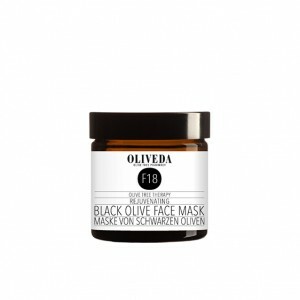 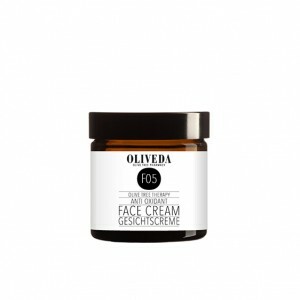 Oliveda Face Serum Corrective is a highly effective face serum with hydroxytyrosol and para cress, a south american plant. 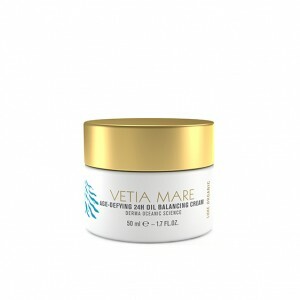 Strong olive tree antioxidants have balancing and regenerating properties to smooth the skin structure. 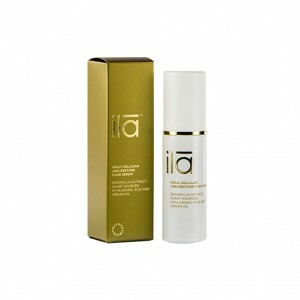 The serum is designed to reduce fine lines, wrinkles and age pigmentation. 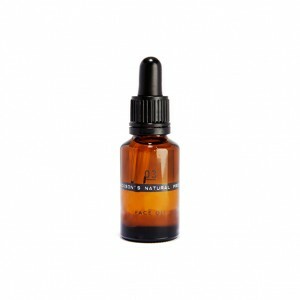 Para cress, works as a natural botox alternative by boosting collagen production which has a lifting effect on the skin. This unique face serum creates sculpted contours and gives a healthy and glowing complexion. 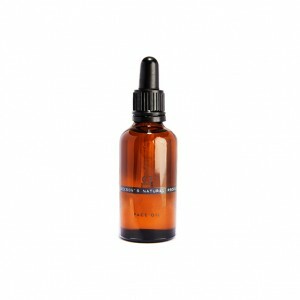 The serum will also help to reduce the enlarged pores. 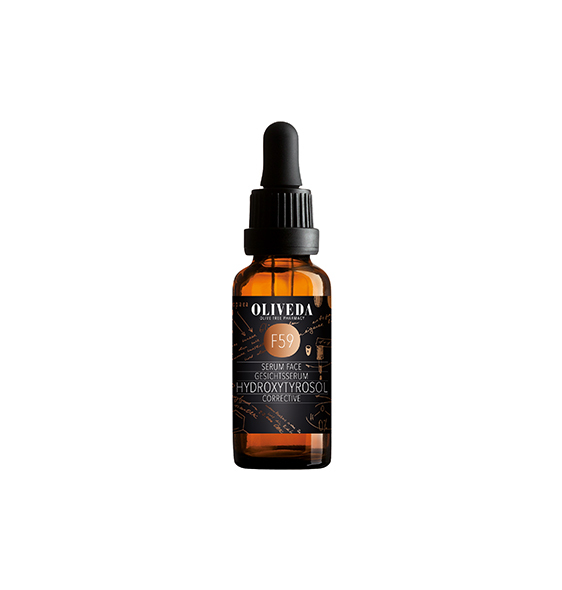 Light texture, quickly absorbed. 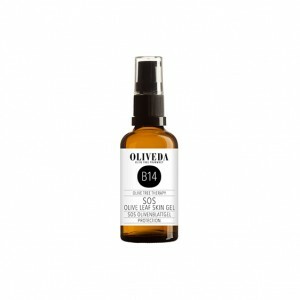 Apply on cleaned and toned skin twice a day in the morning and at night, including the eye area. 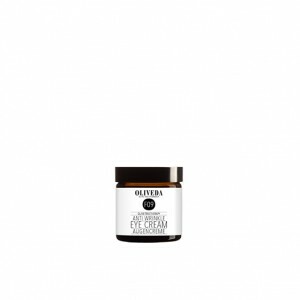 Follow with a day or night cream. 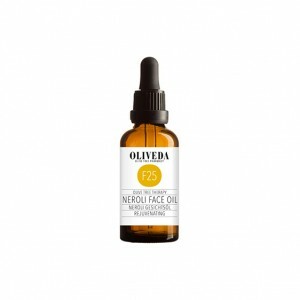 olea europea (olive) leaf cell extract, aqua, pentylene glycol, glycerin, hydrolyzed soy protein, acacia senegal gum, propanediol, polyglyceryl-4 carprate, sodium hyaluronate, acmella oleracea extract, hydroxytyrosol, bisabolol, xanthan gum, aloe barbadensis leaf juice powder, sodium benzoate, parfum, benzyl alcohol, potassium sorbate, limonene.